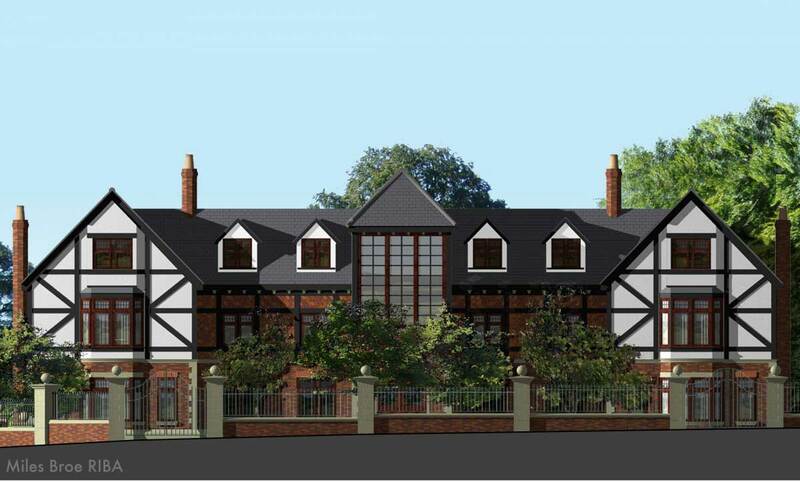 This new bespoke home is in a traditional style supported by arts and craft detailing. The house comprises seven bedrooms all with en-suite bathrooms. The ground floor reception rooms suit a family with children of varying ages but the scheme was designed for a young client wishing to entertain on a large scale. 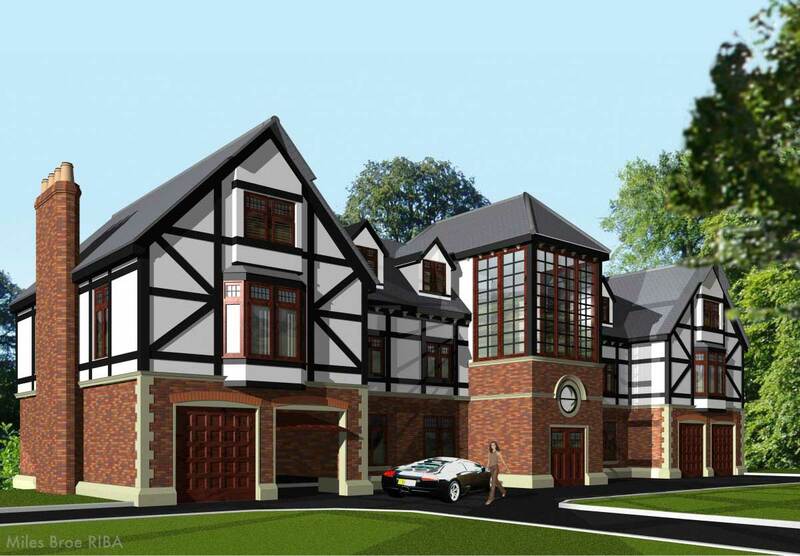 The design incorporates a basement with swimming pool, gymnasium, games room, cinema room and utility areas. On entering the home, there is a large principal staircase that flows through the central atrium area mezzanine incorporating a library.